Get ready to have your mind blown by these totally freaky facts! The truth is often stranger than fiction. Don’t believe it? Consider this: Statistically, you are more likely to be attacked by a cow than a shark. An office desk has 400 times more bacteria than a toilet. Phobophobia is the fear of fear. 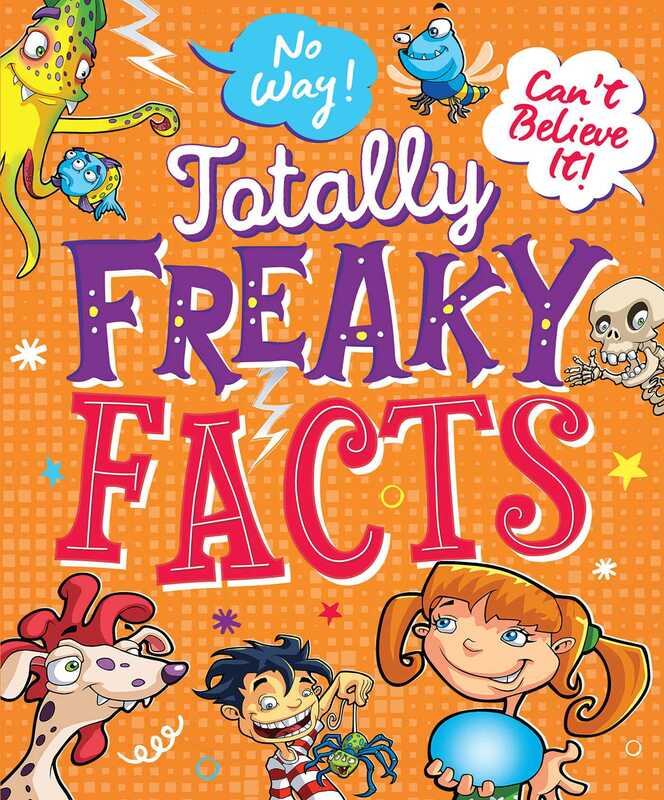 These 1,001 freaky, funny, fabulous, foul, frightening, far-out, fascinating, fantastic facts are just waiting to amuse and amaze you, so prepare to be perplexed! Katie Hewat loves writing books for children of all ages. Katie has wanted to be a writer her whole life and, in fact, wrote her first children's story The Underwater Adventures of Ringo Starrfish at age 8. Sadly, it was not published, but she never gave up hope and kept writing. Katie now lives in Victoria's Mornington Peninsula where she fills her days with reading, writing and, most importantly, lots of daydreaming!